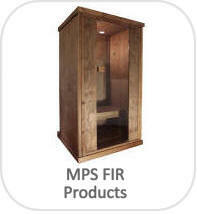 What is MPS Active Carbon FIR? 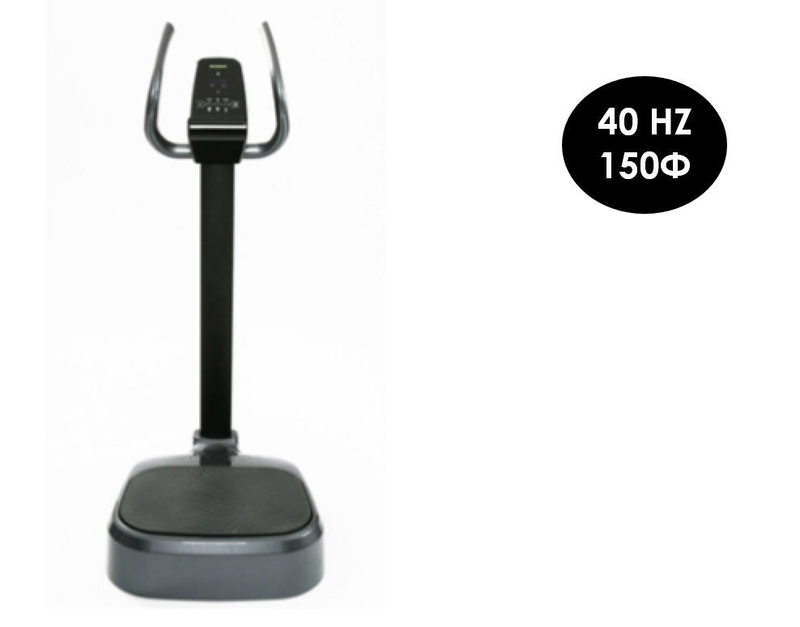 Whole Body Vibration therapy started with a Swedish doctor, Gustav Zander, in 1857. He designed several types of vibration exercise. He started the Zander Institutes after exhibiting at 2 Worlds fairs. In 1895 Battle Creek, Michigan, Dr. John Harvey Kellogg, inventor of corn flakes, invented a whole-body vibration machine which was a chair design that shook and claimed to cure constipation, headaches and back pain. He also developed a standing platform for stimulating the organs. In 1960 began what would be today’s whole body vibration exercise devices that began in East Germany using a technique titled rhythmic neuromuscular stimulation. Then Russian scientists began studies of Whole Body Vibration and furthered the technology. They used this vibration technology in rehabilitating their astronauts when returning from space to help increase bone density and repair muscles that had atrophied. These scientists believed a form of therapy that used hyper gravitational force could yield as an effective treatment. A Russian researcher, Vladimir Nazarov, found it increased bone density and strengthened muscle tissue. 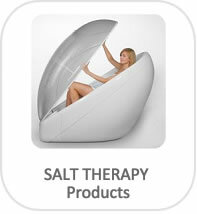 They also used the whole body therapy to prevent injuries for their Olympic athletes. 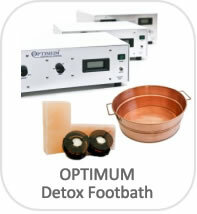 NASA, professional athletes, medical centers, spas and health clubs have incorporated this technology. 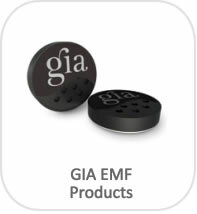 The VibraTrim unit has adjustable vibrations from 10-50 Hz by a oscillating vibration. 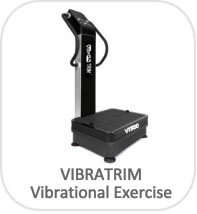 The VibraTrim generates muscle contractions with less G force than other types of systems that use a the “piston” style design. The piston style uses a straight up & down motion similar to a jackhammer. This “up and down” piston motion is known to cause problems resulting in bad backs and other various body areas. Science has learned that the human body adapts to various stressors and stimuli. The Whole Body Vibration produces amazing results as a result of that adaptation process. 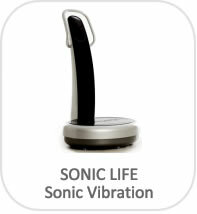 When you stand on your VibraTrim, the vibration energy is transferred to your entire body. This first stimulates receptors in the Achilles tendon that stimulate nerve receptors, which track up to the cerebellum (the part of the brain that is responsible for balance). 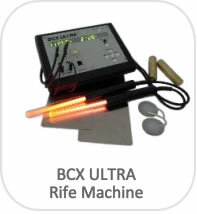 This pleasant vibrating action causes the brain to tell the muscles of your body to actively contract to maintain its equilibrium, thus creating a therapeutic and muscle-toning workout. Muscles contraction requires oxygen and glucose. 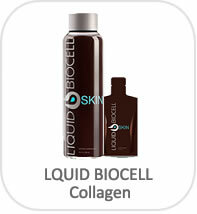 By increasing the number of muscle contractions, so does your need for oxygen and glucose. Your body responds naturally by increasing the heart rate to provide those vital elements to your muscles. 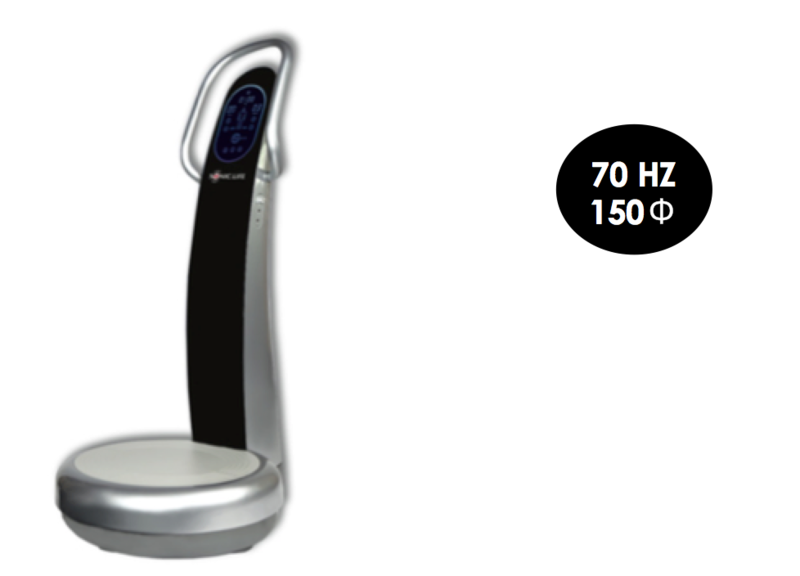 As a result, your VibraTrim is automatically increasing your blood flow. Stress creates Cortisol. Cortisol causes inflammation, disrupt sleep, drains adrenal glands and exhaustion. 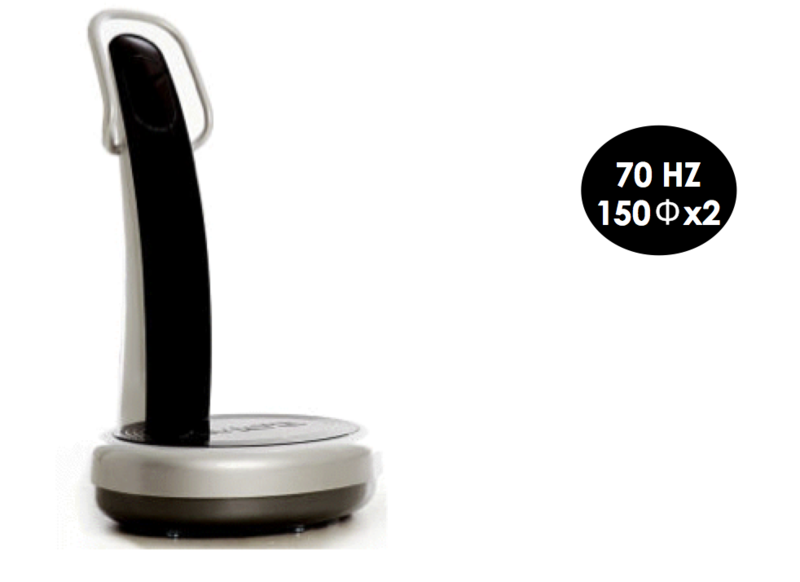 The VibraTrim helps reduce the Cortisol levels and releases endorphins.